Sarah Kessler was born and raised in Spokane, WA, she graduated from Gonzaga Preparatory School in 1994. Moving across the state for undergraduate studies, Sarah graduated from the University of Washington in 1998 with a Bachelor of Science in Fisheries. She spent several years as a Fisheries Biologist and Environmental Consultant in Portland, OR, before beginning graduate studies at Willamette University. As a joint degree student, she studied concurrently in the College of Law and the Atkinson Graduate School of Management, graduating in 2005 with a J.D. and an M.B.A. While at Willamette, Sarah was an editor for Willamette Law Online and the Willamette Sports Law Journal. Prior to private practice, Sarah was a technology transfer associate in the Research Office at Oregon State University, where she supported the researchers of the agricultural science departments protect the intellectual property developed at the university, move those innovations out into public use, and bring new information and materials into their labs to keep that innovation moving forward. 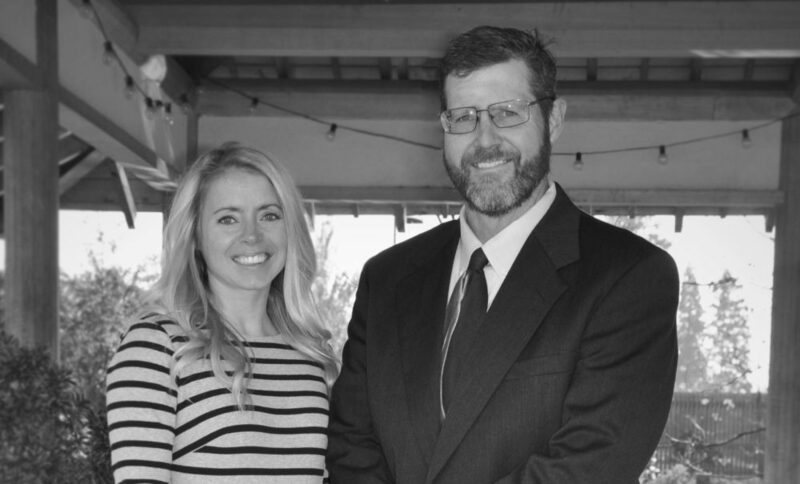 Since 2013, Sarah has worked with individuals and businesses around Oregon, assisting clients navigate a range of situations including estate planning, probate/trust administration, business formation/operations/succession planning, real estate transactions, and intellectual property. Her preference is to help clients plan for the potential outcomes of a situation, document that plan, and execute that plan – with an intention of avoiding intractable conflict and litigation. A resident of Sweet Home since 2007, Sarah joined Morley Thomas Law in 2018. She serves clients from both the Sweet Home and Lebanon offices.